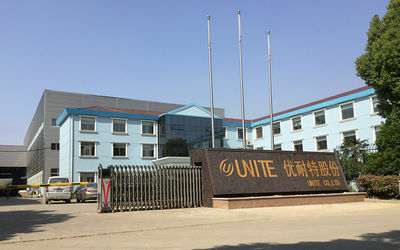 Unite Group is founded in 2003. It has established three major parts: Unite Petro-chemistry, Unite Filtration, and Unite Purification. it's located at the Shuofang industrial Park in Wuxi New Area, covering an area of 68000m2, with 45000 m2, factory building area and 2000 m2 office building. We have 220 stuff, of which 105 are engineering and technical personnel. 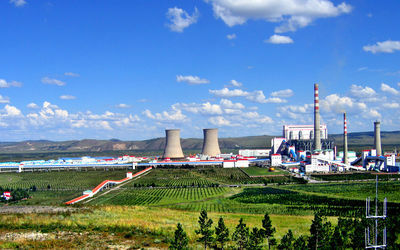 We have Class-A, Class-B, and Class-C pressure vessel qualification for production and design, and acquired Sira ISO9001 system certification, CE certification, ASME quality system qualification, China Classification Society quality system certification, special equipment maintenance license qualification, civil-use nuclear safety equipment quality system certification and many patents. After many years’ devotion, we are awarded as “Jiangsu Province Private Technological Enterprise”, “Jiangsu Famous Trademark”, “Jiangsu High-Tech corporation”, etc. research, and project general contracting all together. We have over 300 patents. In the three major fields of water, gas, and oil filtration system, we are providing service in industri es such as petroleum, petro-chemistry, coal chemical engineering, new energy, environment protection, shipbuilding, industry support, etc. We closely follow the business concept of creating value for our customers. After-sale service is provided all across the country and we guarantee that our after-sale service engineer is able to arrive on site within 24 hours. 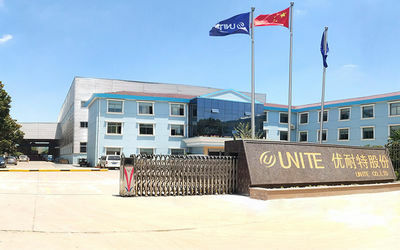 Unite Filtration has been supplying for China National Petroleum Corporation, China Petrochemical Corporation, ConocoPhillips Co., China Shenhua Energy Company, Air Liquide S.A., Metallurgical Corporation of China Limited, China Shipbuilding Industry Corporation, etc. With over ten years’ experience and uncountable successful cases in instrument selection of filter elements and other equipment, we help our customers to greatly reduce cost while creating greater value for their business. 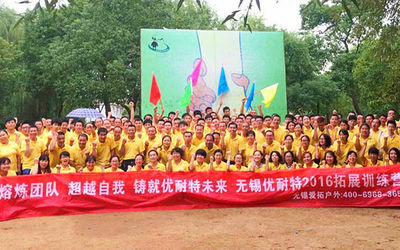 United Service Industry for many years, strict implementation of ISO9001 international quality management system. Implementation of a comprehensive, whole process quality management. And with a number of projects in the country, we have established a long-term strategic partnership with many agents, make sure to provide the best customer service service system for you, we provide 24 hour telephone technical consultation and on-site service for 48 hours.